The long wait is over… the Spring/Summer 2013 has landed in my shop! I’ll be rolling out a lot more pieces in the upcoming days, but I am so thrilled to finally show you all what I’ve been laboring over for all these months. If you haven’t seen it yet, hop on over to my shop and check it out! With the launch of this new collection come a few other changes to J’Adorn Designs. First (and perhaps most apparent) is that some of my prices have gone up. There are a number of reasons for this change. First, it will allow me to make higher quality products by using higher quality materials. The majority of my pieces will now use silver- and gold-plated elements or sterling silver rather than base metal. I’ll be stringing beads on strong silk thread designed specifically for jewelry. Better quality means that each piece you purchase from J’Adorn Designs will last you a long time and be wearable for many seasons. This also means that my jewelry will be more hypo-allergenic and comfortable to wear. Many of you have asked about hypo-allergenic options, so I am happy to be able to offer it regularly now! Pricing my jewelry closer to “industry standard” going forward will also make J’Adorn Designs much more sustainable. 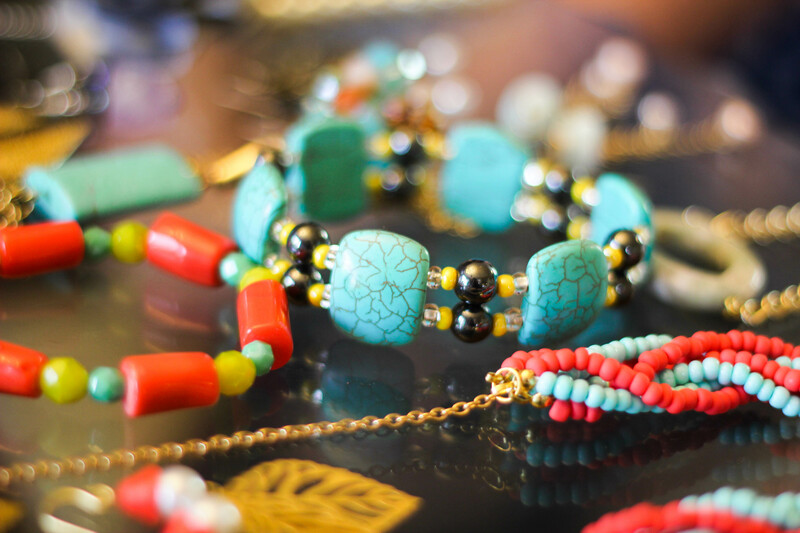 This means that I’ll be able to keep doing what I love – making the jewelry that you love! – for years to come. Creating jewelry and making the world more beautiful in doing so is something that I am so passionate about, and I want to continue pursuing this passion for a long, long time! Lastly, I will now be able to provide you all with better customer service. From here on out, any piece of jewelry you purchase comes with a guarantee that it will last you in a durable way. If your piece breaks within six months of purchase, just send it back along with your receipt and I’ll replace or repair it for free. I’ll even cover the cost of shipping because that’s how much I believe in my product, and how much I value my clients. I’ll be offering additional services with the advent of this new season, too, so keep checking back for announcements. 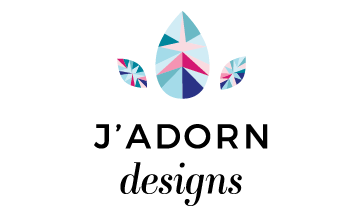 Welcome to a new season of jewelry, and a new season of J’Adorn Designs, friends! 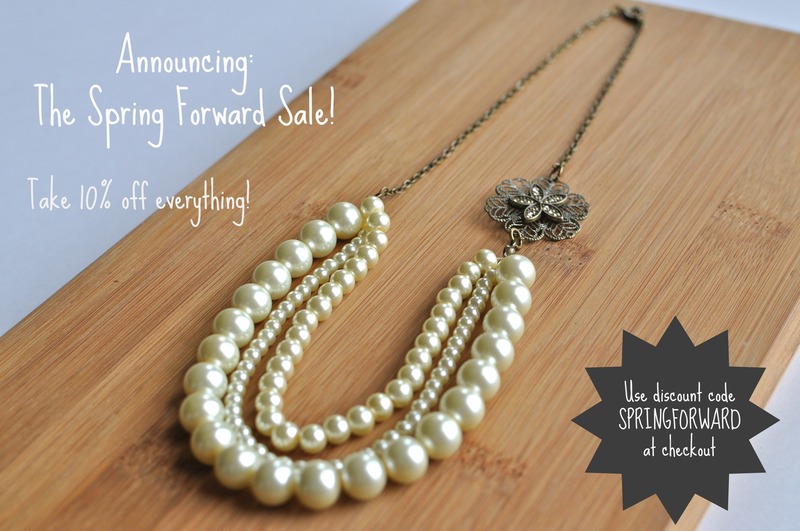 Spring Forward :: It’s Time for a Sale! Just in case you don’t follow me on Facebook and haven’t seen the announcement yet… I’m running a sale on ALL of the jewelry in my online shop this weekend to make room for the new spring merchandise I’ll be posting next week! The sale ends Sunday at midnight. Happy shopping! 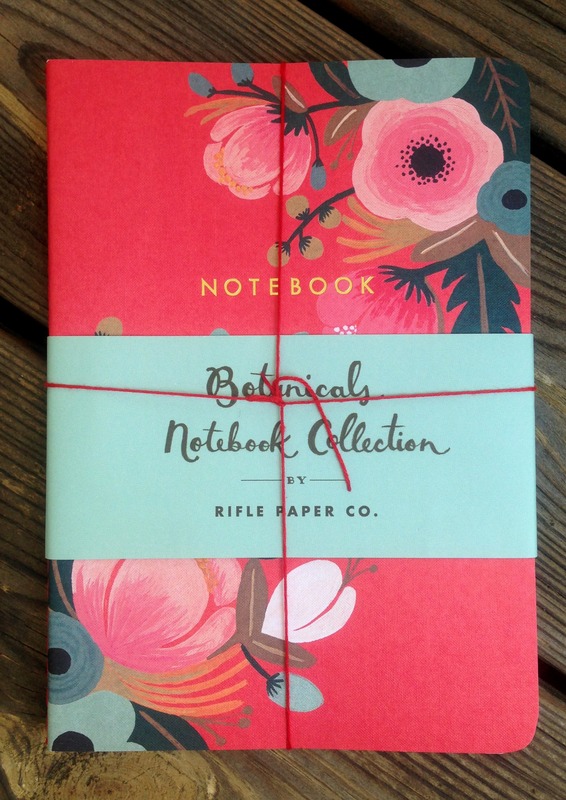 Pretty Little Things: Rifle Paper Co.
Are you guys familiar with Rifle Paper Co.? 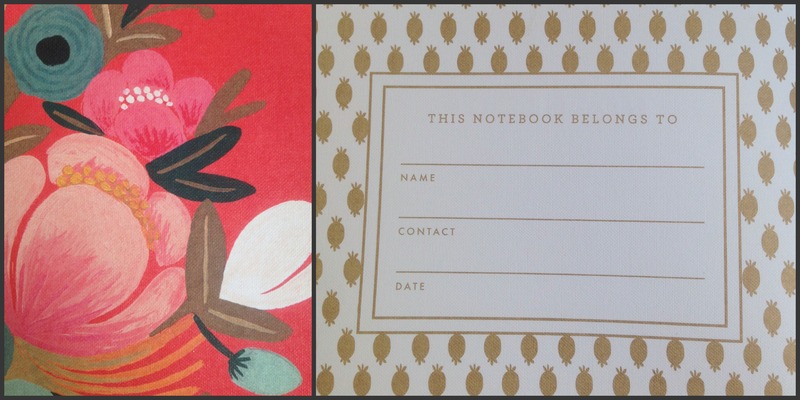 I was introduced to them a year or two ago when I first dove into the design blogosphere and have been hooked ever since! I’ve been gawking over their products in paper boutiques all throughout Pinterest for a long time now, but only recently started buying a few pieces to call my own. The print at the top of this post is actually a Valentine’s Day card that I snagged at a local boutique on clearance after the holiday. 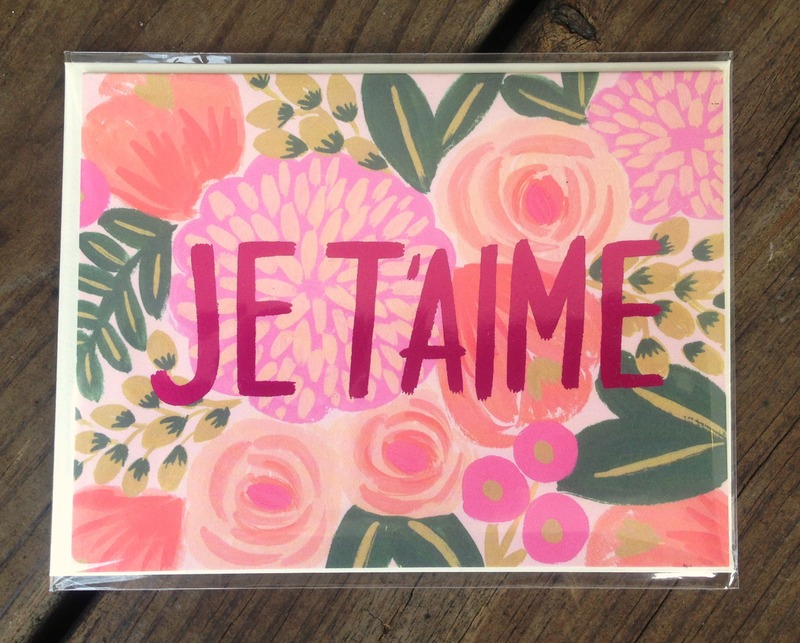 I’m working on a gallery wall for the dining room of our apartment and thought that the pretty floral “Je t’aime” print would be a great accent piece. I also found the pad of paper above at the same boutique. It’s magnetic so I can just pop it on the fridge and scrawl notes on it as I think of them. Isn’t it cute? Just beautiful. For me, it’s all about the details. Simple, chic packaging with great typography. 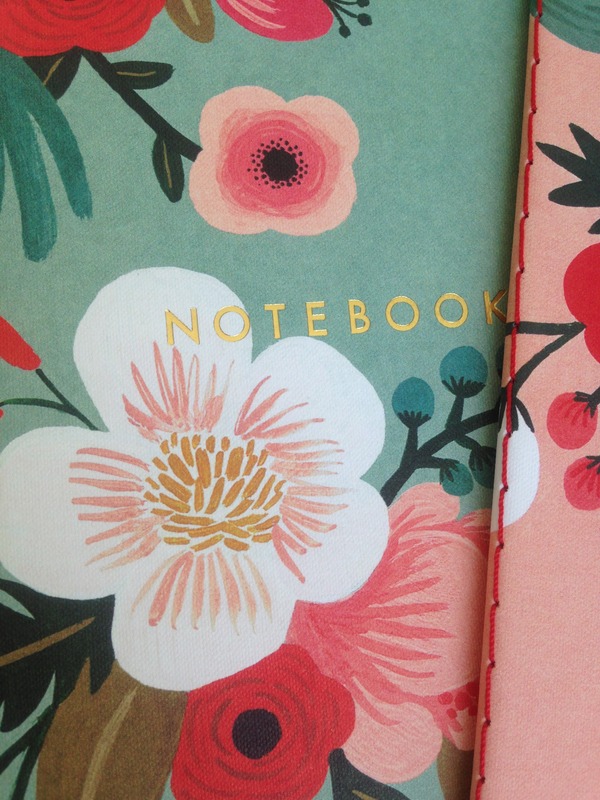 Vibrant colors and lush, painted florals. I couldn’t wait to get these babies home. 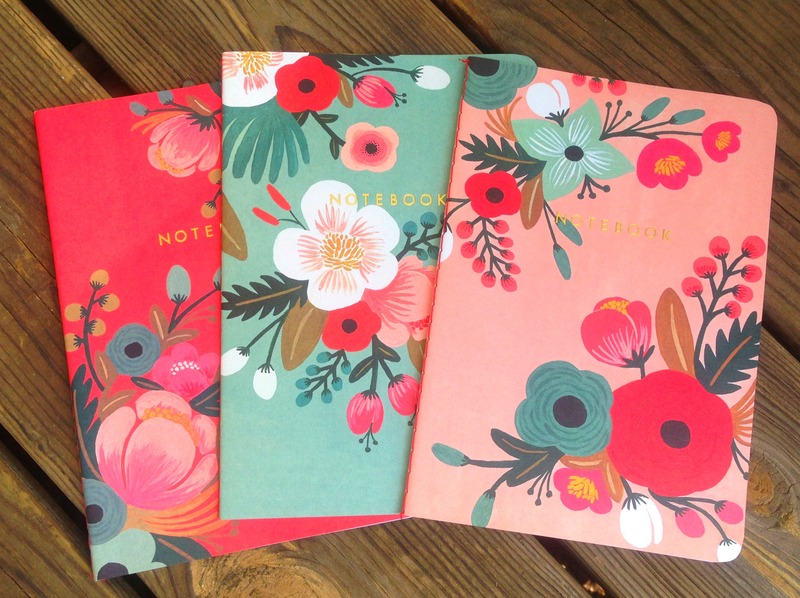 I still haven’t decided what I’m going to use these notebooks for. 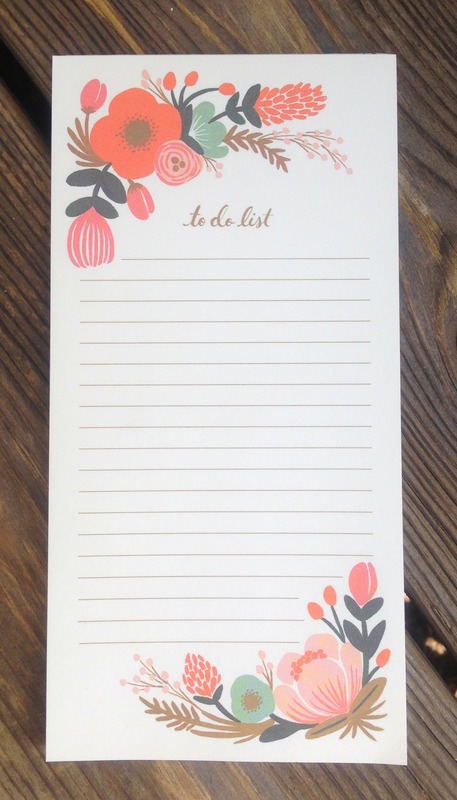 I’m an obsessive crazy avid list-maker, though, so I know that stray paper products floating around my home will never go to waste. Any suggestions? I hope your week is off to a good start, friends, and if you’re on the East Coast, enjoy this warm weather! I couldn’t be happier that spring has finally arrived.